Providing Unparalleled Receivership Services Since 1981. 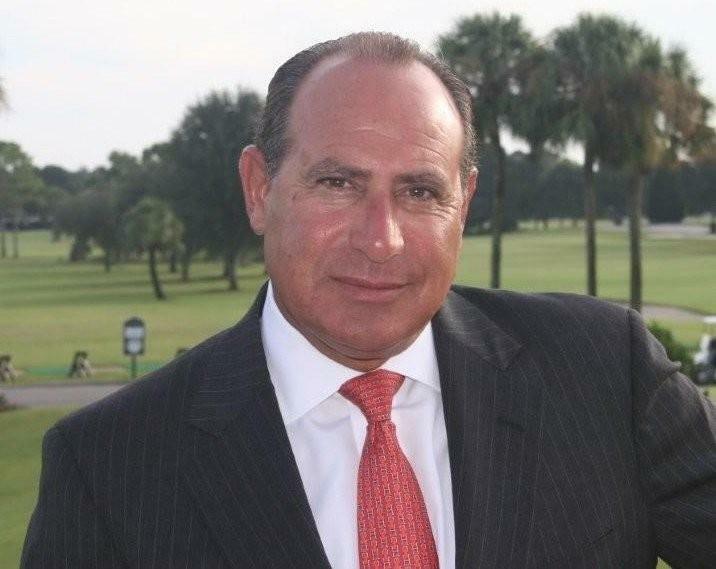 Andrew Bolnick & Associates has nearly 30 years of experience in all aspects of receivership across the commercial real estate spectrum, including office buildings, retail complexes, hotels, marinas, golf courses and multi-family residential properties, and are often called upon for large, complex cases. Our services include property management; operation of homeowner associations; completion of construction; working with local, county and state governments and regulatory agencies, taxing districts and all interested parties; and developing and implementing effective marketing and sales programs. Our foremost goal is to preserve, protect and maximize the value of the collateral at the lowest possible cost while delivering the best possible results. Our team of professionals has extensive experience in stabilizing distressed real estate properties and developing a corresponding business plan that effectively monitors and controls expenses that can quickly get out of control. We are keenly aware of the high costs that a receivership imposes upon a lender, and as a result, staff our cases in the most efficient manner possible. We deliver the same level of experience, results and service as large firms – but without the same large fees. We do not charge you for a large in-house staff that is not required for the project. For these reasons, our professional organization continues to expand to better help us serve our clients needs. We understand how important each property is to the interested parties and we diligently work to provide the security that comes from applying our knowledge, experience, network and ability to stabilize collateral in a crisis. We take control, formulate a strategy, resolve problems, and move the property forward to a stable and profitable condition. This is why the largest financial institutions in the nation consistently use our services and have come to rely on our expertise for their most difficult and complex projects. Simply stated, there are few companies like Andrew Bolnick & Associates that have the ability to take over and successfully guide large real estate properties through the administration of receivership.